Innokin's Prism T20 Vape Starter Kit revolutionizes the original best selling beginner starter by Innokin with innovative and pleasing features. 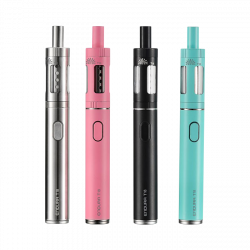 The Innokin Endura T20 is fueled by a brand new set of replacement coils have been designed to offer enhanced flavor and vape thicker juices with an impressive new design. The Endura T20 replacement coil reads at 1.5 ohm resistance bound to offer a redistricted draw with even the most viscous vape juices. 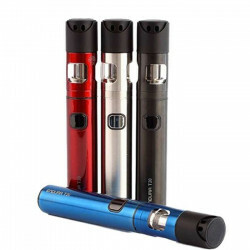 When combined with the Innokin Endura T20 vape pen battery, this MOD delivers an endlessly satisfying draw with an impressive throat hit that will have you hooked. 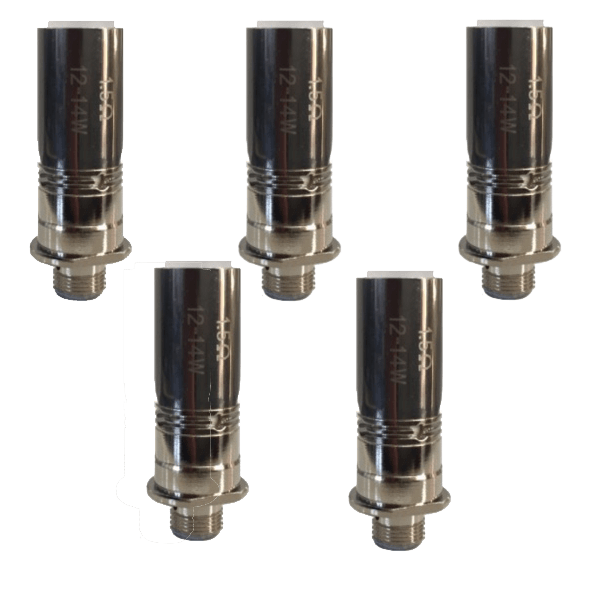 Stock up on your Innokin Prism T20 Replacement Coil (5-Pack) today! Badass coils for the Innokin Prism. Just the thing to do the trick to keep the vapor production solid. Can't deal with bad vapor, lol! Easy swap, great results. Affordable too.